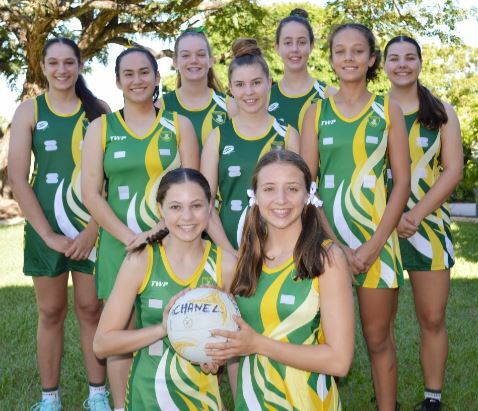 This year, netballers from Chanel College will be amongst 64 schools that will travel to Townsville for the 2018 QUEENSLAND INDEPENDENT SECONDARY SCHOOLS NETBALL competition, also known as QISSN. Chanel College has been attending the annual QISSN carnival for the last eight years and are very much looking forward to returning in 2018 and improving their results for last year. With a host of talent from Local and Regional representative teams, they are hoping to further improve their performance in 2017, placing 9th in Division 3 (overall 29 out of 60 schools). In an amazing effort, 10 players from Chanel College – Esther Bourke, Alexa Campbell, Kaitlyn McAlister, Hannah Overend, Kasi Richardson, Bojana Bijelic, Imogen Collins (VC), Grace Graham (C), Katie Skinner and Rykiah Woolley – are the only team in the Gladstone Region to be heading to Townsville for carnival from July 1st -6th. 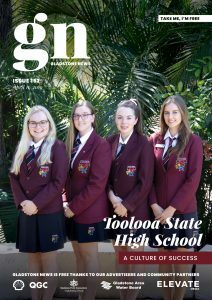 For a relatively small co-educational college in Gladstone, Chanel College has a strong netball tradition, dominating Inter-School competitions and consistently competing in the Vicki Wilson Cup so the whole college community and the city of Gladstone are behind the team – but as you can imagine considerable costs are involved. The Chanel College QISSN Netball team are seeking sponsors, to help aid their journey to Townsville. Can you help?